Full mouth rehabilitation is sometimes called full mouth reconstruction or restoration as it uses dental procedures to restore teeth that have been lost or damaged due to decay, disease or trauma. Treatment can also address issues such as periodontal disease (gum disease), grinding and clenching (bruxism) and problems with the jaw joints (TMD). The aim is to restore teeth so they will function properly, while making sure any restorations create a pleasing appearance and profile. What Type of Treatments are Used in Full Mouth Rehabilitation? 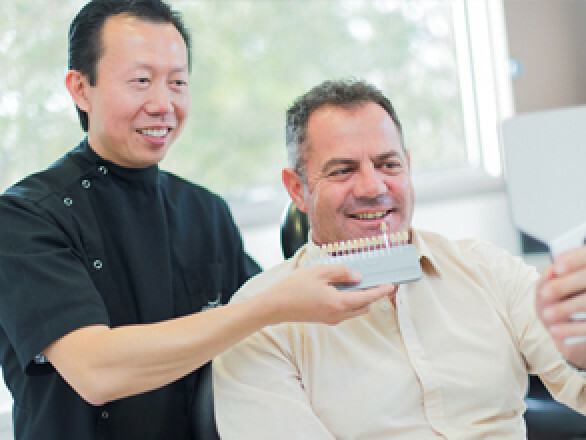 Full mouth rehabilitation can use a number of different treatments such as crowns and bridges, dental implants and veneers to restore a smile. 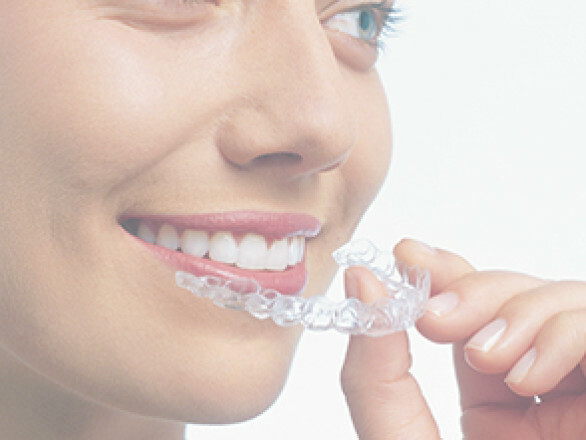 Orthodontics can be used to correct bite problems and to realign teeth to give a more balanced appearance. How is Full Mouth Rehabilitation Planned? Your dentist will examine your mouth to determine the problems requiring treatment before recommending the most suitable procedures to reconstruct your teeth. 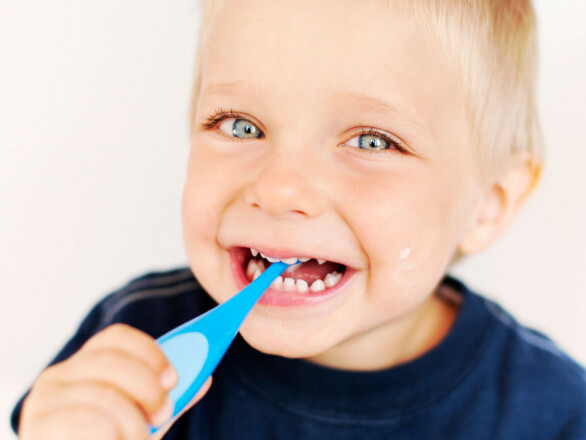 You may need various diagnostic tests such as digital dental x-rays, CT scans, dental impressions and photographs. 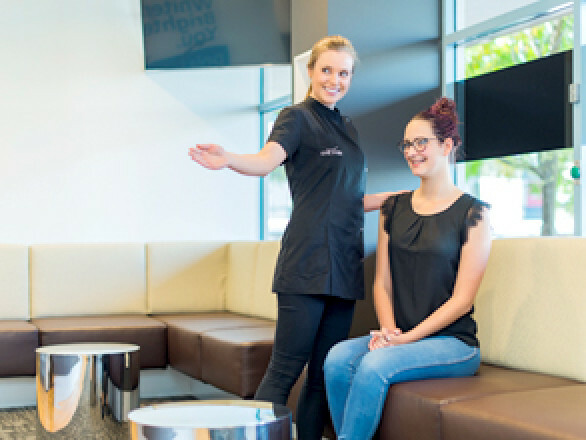 Models can be made to plan treatment more fully and to show you approximately how your new smile will look once finished. Sometimes we may refer patients to our dental specialists in order to develop the best treatment plan which will show, step-by-step, how each procedure will help correct particular problems until treatment is completed. How Long Will Full Mouth Rehabilitation Take to Complete? Most cases involve several different phases and will require multiple visits to our dental surgery, but it is impossible to give an approximate time as every patient is unique and treatment is customised to take this into account. It is important that all the treatments are carried out in the correct sequence for optimum results. We will ensure you have temporary teeth during full mouth rehabilitation so you should be able to continue with everyday activities.